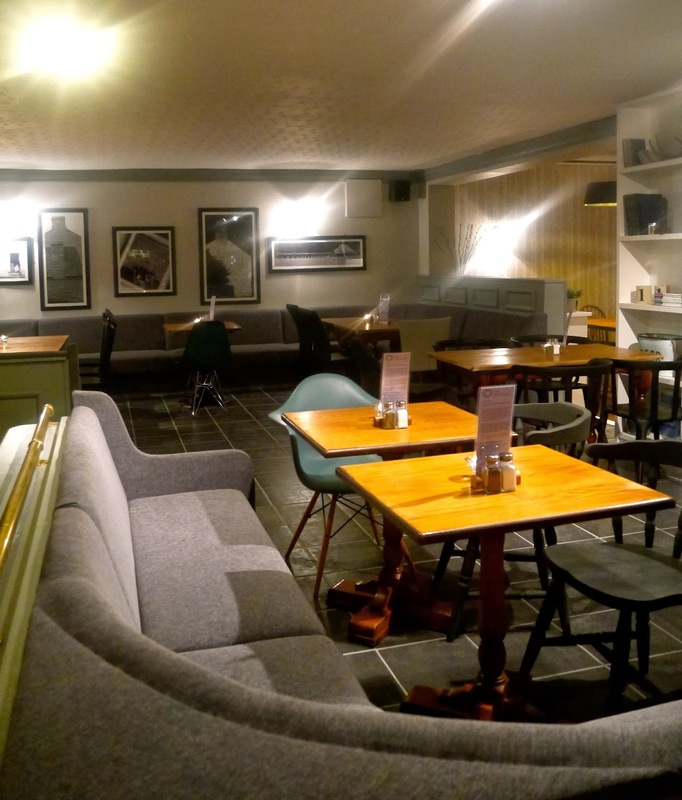 In February's Digested I reported on a new opening planned for Saundersfoot, Coast Restaurant brought to you by the team at The Grove in Narberth. This month came the exciting news that Will Holland, formerly of La Becasse Ludlow had been appointed Head Chef when plans for his own restaurant fell through. Opening is currently planned for April 14th. 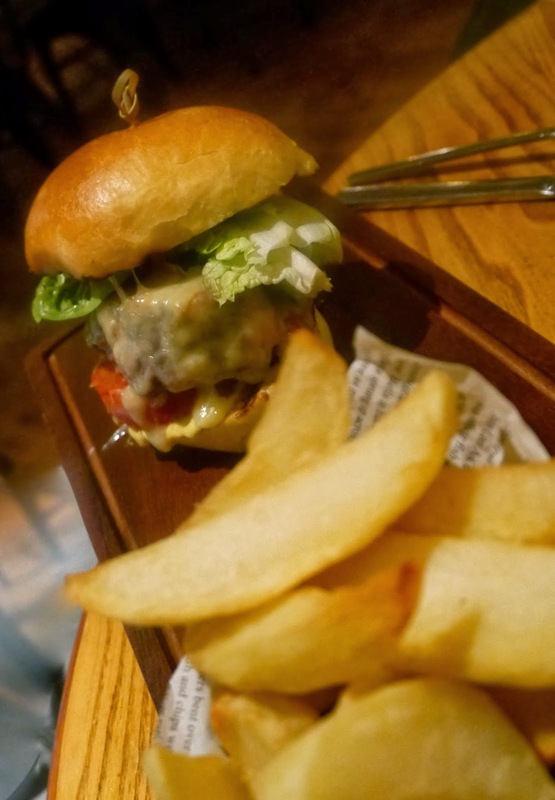 The Gravity Station, a small but perfectly formed craft ale bar and shop opened on Barrack Lane, handily positioned for a few post work beers and a burger at The Grazing Shed. Check the opening times though because their licensing is a tiny bit restrictive. Following a popular pop-up run at The Canadian in Splott, Got Beef opened in their permanent home on Whitchurch Road. Anyone who has been to a festival in the last decade will already be familiar with Pie Minister. And by familiar I mean have had their festival more or less rescued by beer mopping Mothership. If you don't know what I'm talking about, get yourself to their new shop on St Mary Street for pie, mash, gravy and minted peas pronto. While we're on the subject of festivals, Abergavenny, the granddaddy of food festivals in Wales will be hosting its first evening festival. Early bird stroller tickets go on sale at 2012 prices from Monday the 7th of April. 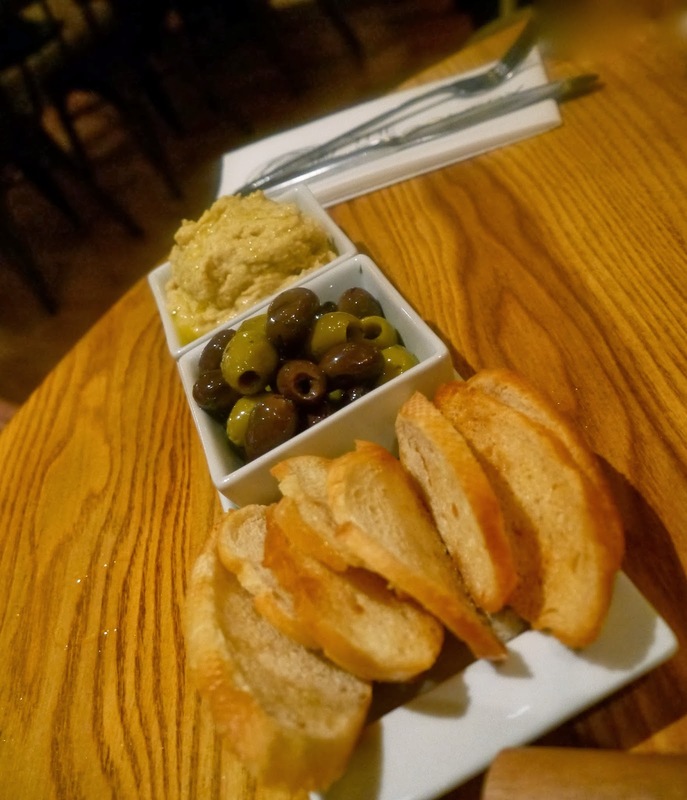 Nomad Restaurant had its inaugural dinner at the Clytha Arms on the 30th March and the food looked amazing. I say looked because I missed it but the pictures looked tantalising. Follow @nomadcardiff for details of the next event. And last, but by no means least, The Discovery opened in Cyncoed to general approval all round. For photos from the preview evening go here. It has taken me over a year to make it to Y Polyn. I've been thwarted by snow (twice), car trouble and a mistimed attempt on Mothering Sunday, but I finally made the trip and I'm pleased to say that although it was worth the wait I'm kicking myself that I left it quite so long. 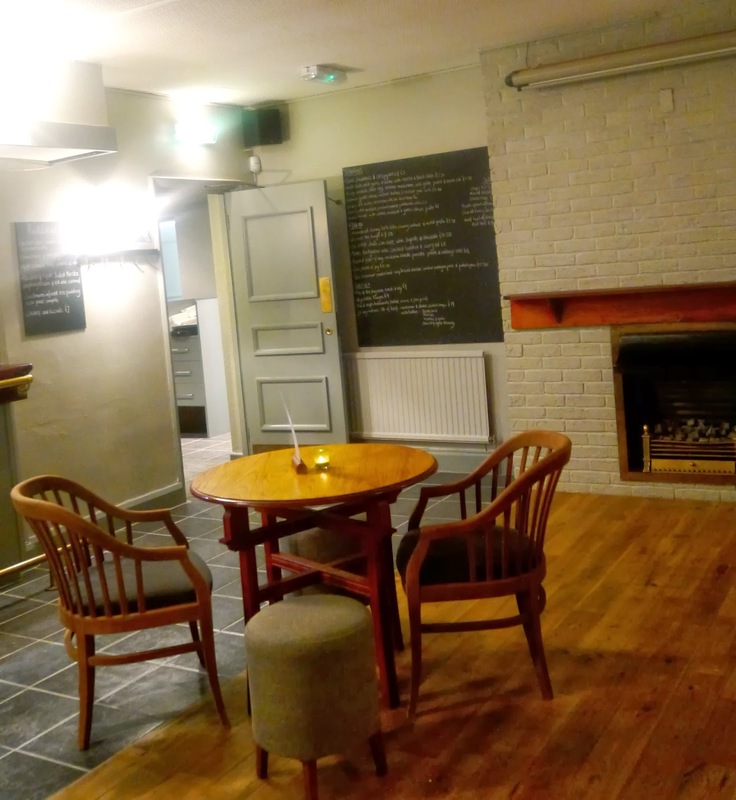 The restaurant is run by husband and wife team, Sue and Mark Mason who have a thriving business out here in deepest, darkest, loveliest, Carmarthenshire. The menu name drops plenty of quality Welsh produce (Pantysgawn cheese, Carmarthen ham and saltmarsh lamb) and there is sufficient choice to demand a stiff gin and tonic before I could order. This is food for getting stuck into so bring your appetite. 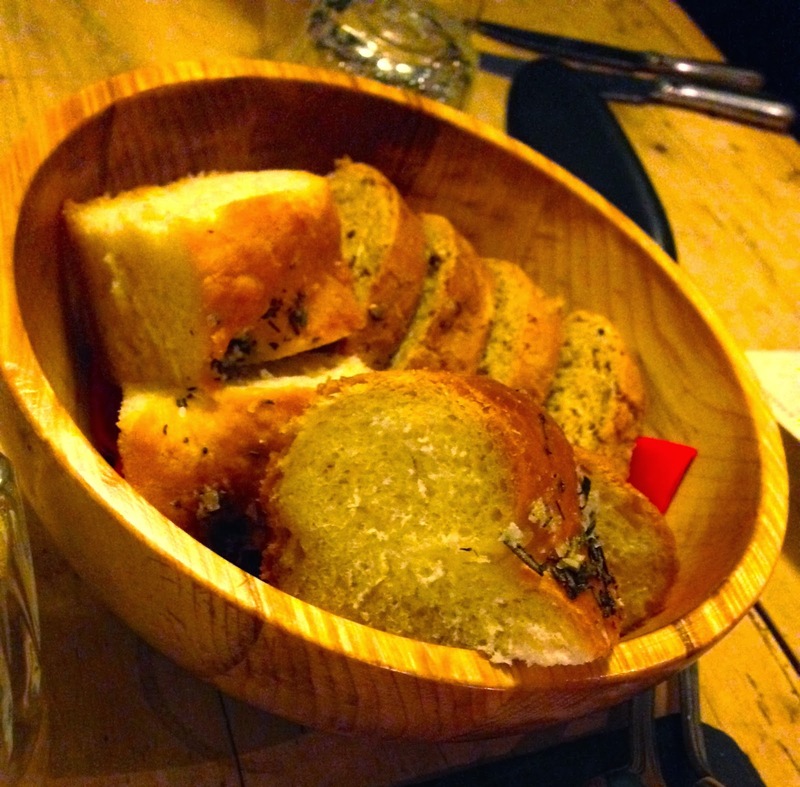 I had been warned about the bread, and the sea salt and rosemary crusted white was something special. A starter of wild rabbit tagliatelle was lip smackingly, deeply savoury and pan fried scallops with just a hint of fivespice accompanied by shards of crisp Carmarthen ham and a celariac puree. 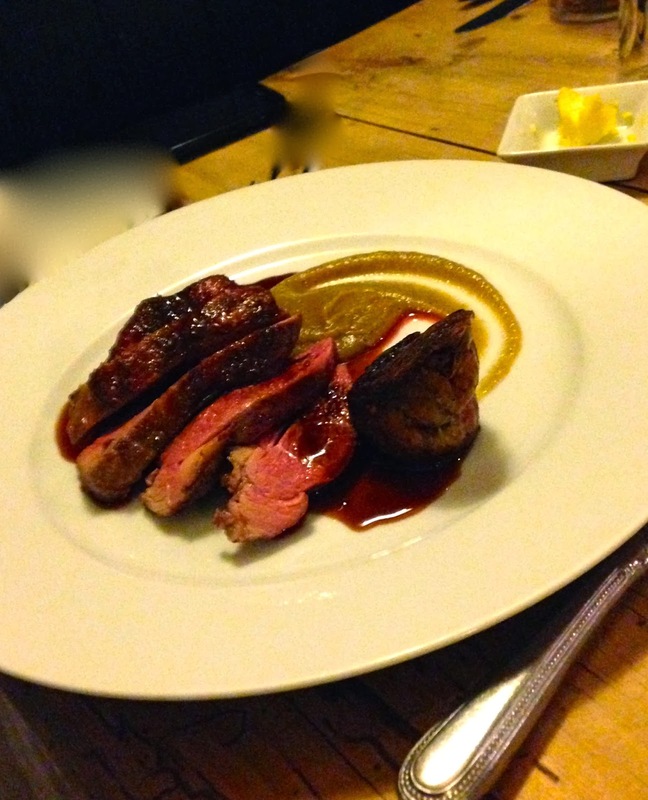 Dovey Estuary saltmarsh lamb was served pink with a confit breast and a pungent onion, garlic and thyme puree. 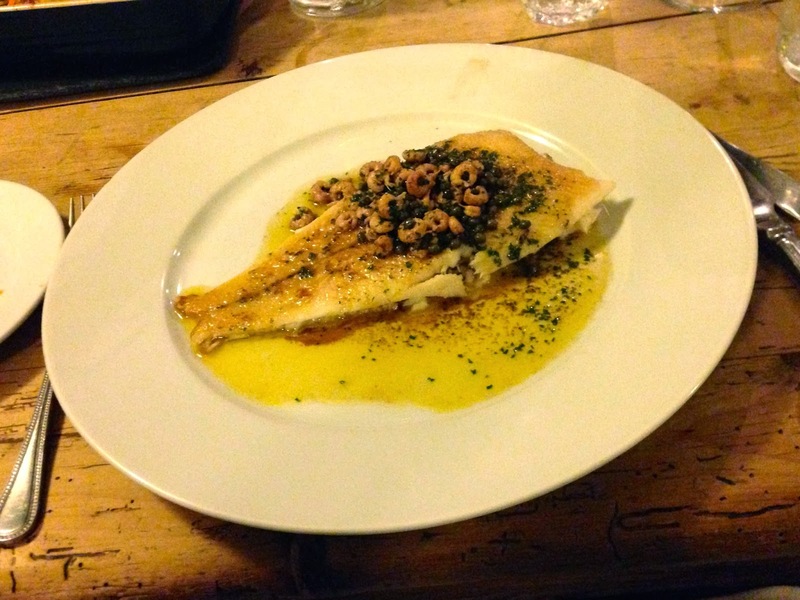 Whole lemon sole was simply fried and swimming in a beurre noisette and brown shrimp. Crème brûlée is my ultimate dessert and this did not disappoint. I often find my heart sinking when I see it on a menu, so many restaurants feel the need to mess about with it adding lavender or Earl Grey. Don't. This is how it should be. 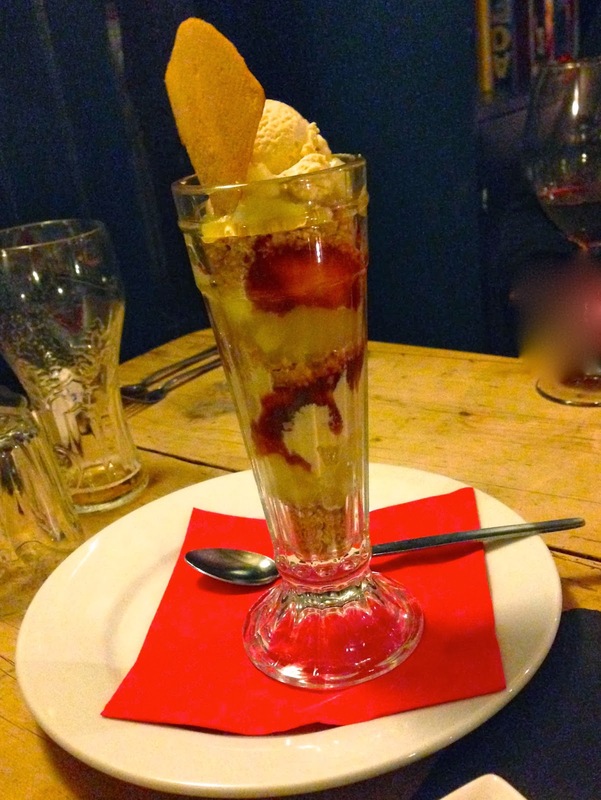 A fun yet grown-up knickerbocker glory produced a huge smile from my friend who grinned pretty much all the way to the bottom. I might be late to the game, but I really liked Y Polyn and this is my kind of food. Quality ingredients, economically presented; by which I mean that nothing superfluous makes it on to the plate. No twiddly bits and no gimmicks. 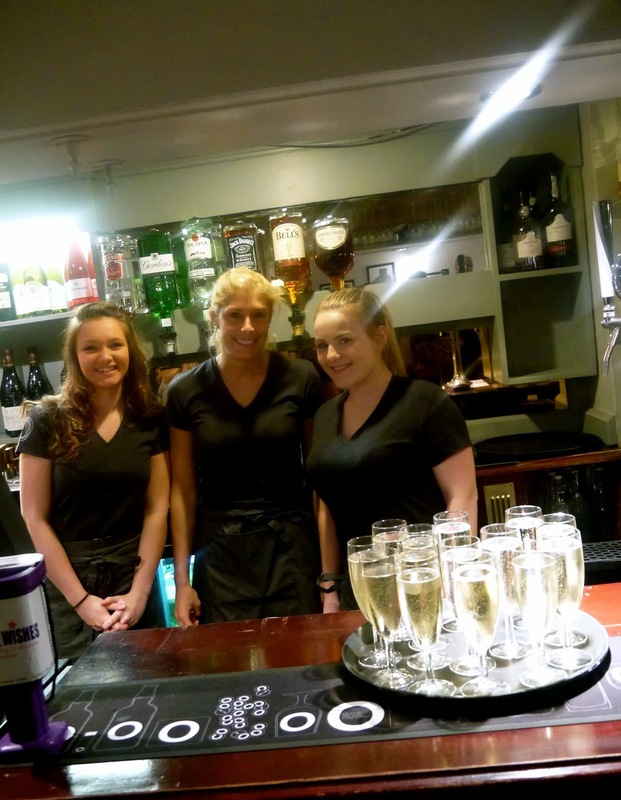 Special mention has to go to the front of house team who run the dining room casually yet professionally. I relax because they are relaxed and I honestly can't think when I've enjoyed a dinner this much. I don't think it will be long before I'm back. In fact, anyone fancy a mini bus trip out West sometime soon? 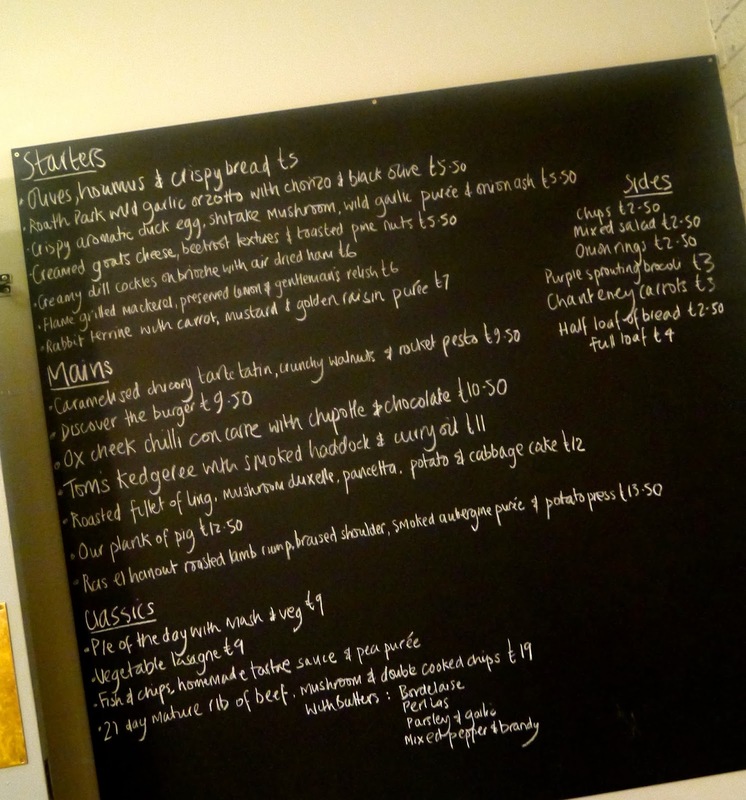 And here's the food that we tried, the menu and food style will be familiar to customers of The New Conway and The Pilot. 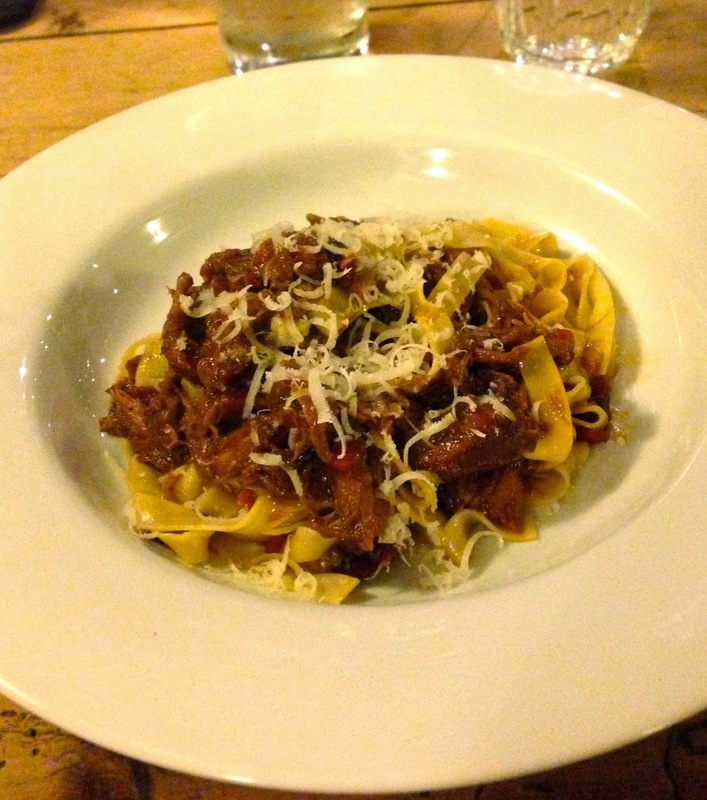 Ox Cheek Chilli Con Carne - a serious umami hit! 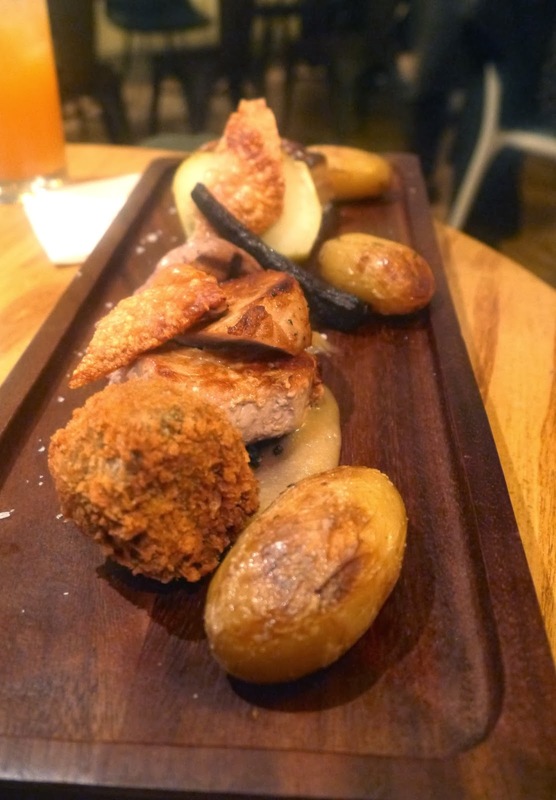 Plank of Pig - exactly as it sounds, plenty of crackling and black pudding. Post by Eats for Wales.